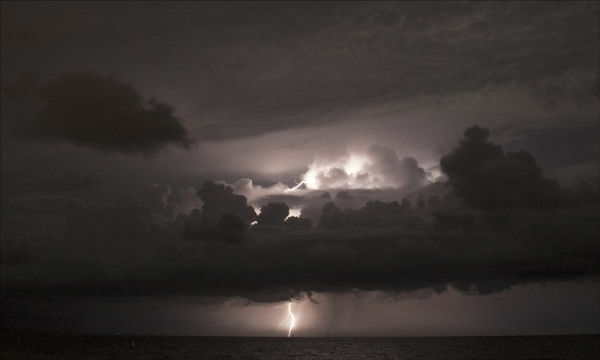 This storm was in Key West and again at dinner time. We did finish before I went back for the tripod. Fascinating these storms are, we had no rain on this occasion and it lasted about three hours ! Raw nature.